Ivan Suen, associate professor at the Wilder School and a VCU psychology associate professor, and Victoria Shivy, associate professor in the Department of Psychology and in the College of Humanities and Sciences, recently released an economic impact study on the James River Park System. This study is the first of its kind, even though with more than 1.4 million visits from 2016 alone, the James River Park System is by far the most visited park system in the Richmond region. 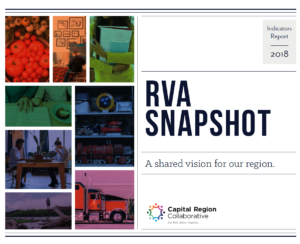 The results of this study confirmed what we already knew- the James River Park System is extremely important to not only the social and health status of the Richmond region, but also the economic status. In interviews with local businesses, owners estimated a 32.7% loss in revenue if the James River Park System did not exist. For every quarter-mile closer to the James River Park System a single family property is, the property’s assessed value increased by a total of $8,963. These statistics, and all of the other findings of the economic impact study, only quantify how important the James River Park System really is. 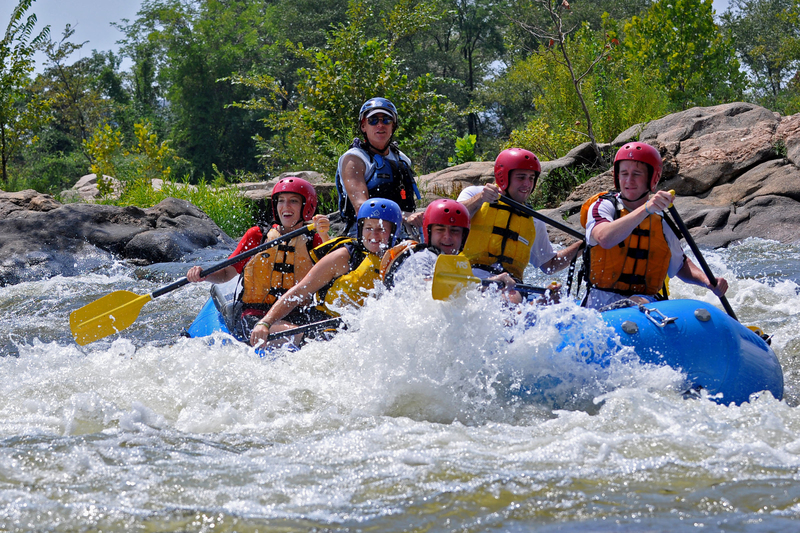 For more info, check out our James River Priority Page!